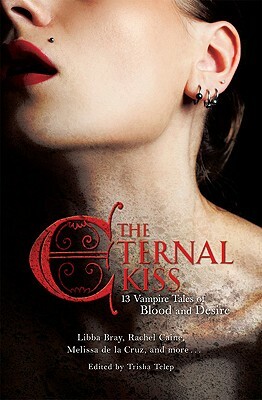 There's an allure to vampire tales that have seduced readers for generations. From Bram Stoker to Stephanie Meyer and beyond, vampire stories are here to stay. For those fresh-blooded fans of paranormal romance or for those whose hunt and hunger never dies, these stories have what readers want!